MountainTrue is committed to moving our region toward a clean, sustainable energy future. This is crucial to keeping our rivers, air and mountains clean and healthy, and maintaining the unique biological diversity and natural heritage of Western North Carolina. MountainTrue has been an integral part of challenging Duke Energy to create a Western Carolinas Modernization Plan with the least negative impacts to our communities and environment. In order to move WNC toward a cleaner energy future, the City of Asheville, Buncombe County and Duke Energy convened the Energy Innovation Task Force. These entities and a wide range of community stakeholders that will develop long-term plans with the goal to avoid or delay the construction of additional fossil-fuel-powered electricity generation capacity before 2023. 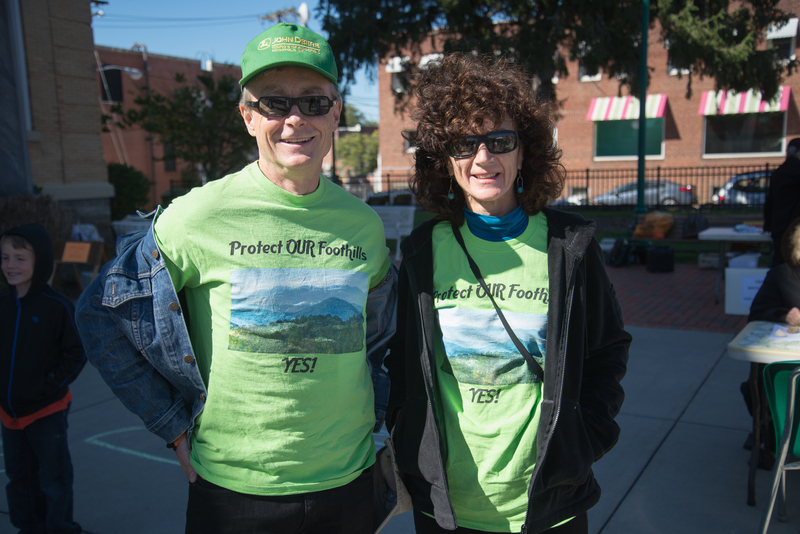 MountainTrue Co-director Julie Mayfield co-chairs the Task Force as a representative of Asheville City Council and our Campaigns Director Joan Walker serves on several working groups. 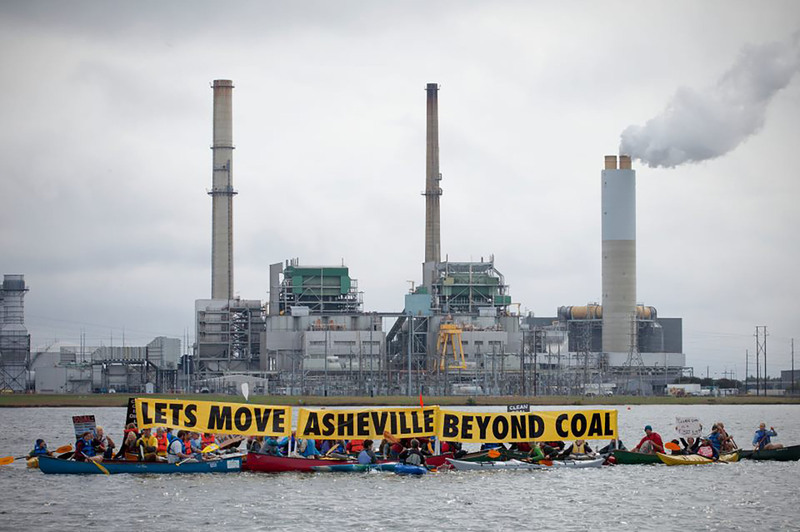 After Duke announced the retirement of the Asheville coal plant in May 2015, they presented a Western Carolinas Modernization Plan that included transmission lines running throughout the region and an over-sized natural gas plant to replace the coal plant. 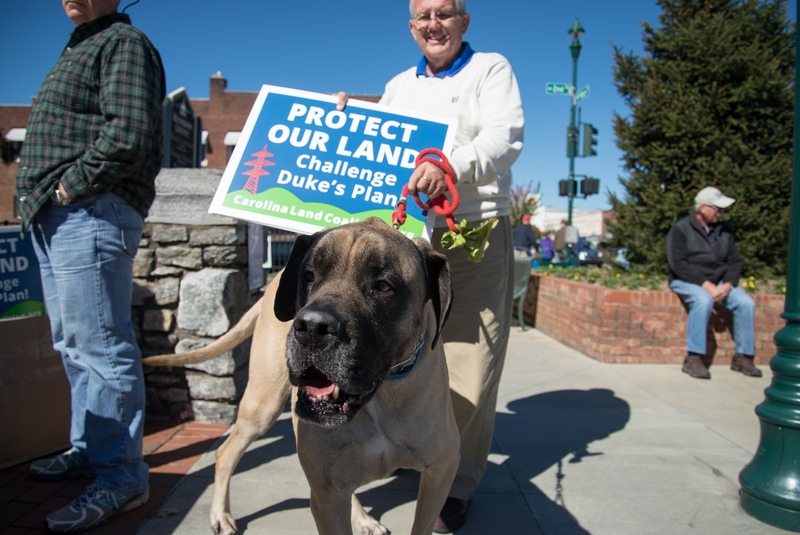 WNC communities spoke up against the new plan, and joined forces with MountainTrue to organize their concerns under one movement, the Carolina Land Coalition. The coalition called for a better and greener plan overall for the benefit of our environment, communities and economy. 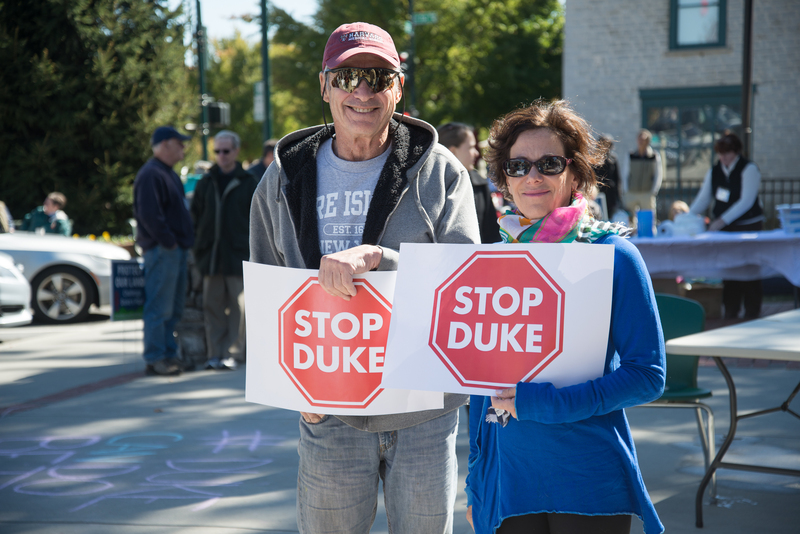 The coalition’s tireless effort resulted in Duke Energy scrapping the transmission lines, replacing the plans for a large natural gas plant with two smaller plants that would serve as back up to each other, and the formation of the Energy Innovation Taskforce (see above). 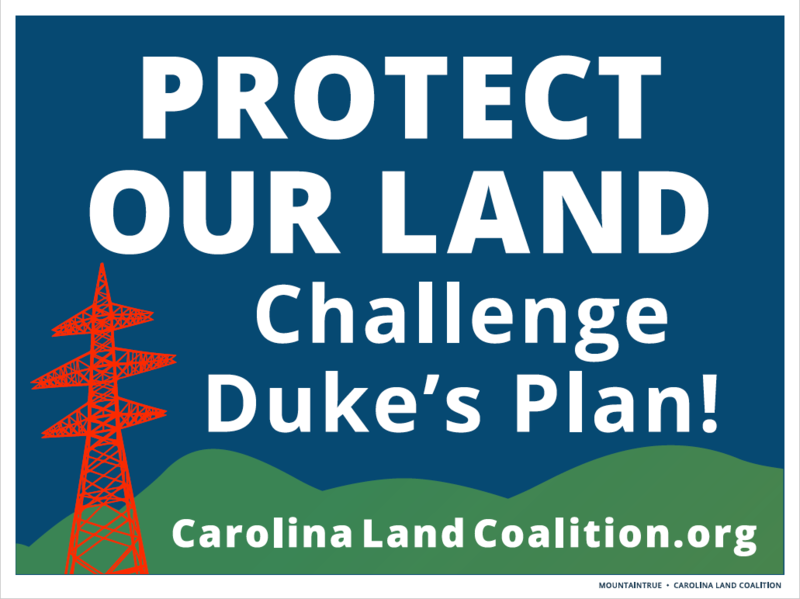 The Carolina Land Coalition continues to serve as a watchdog to protect our region and our environment from harmful fossil fuel expansion. 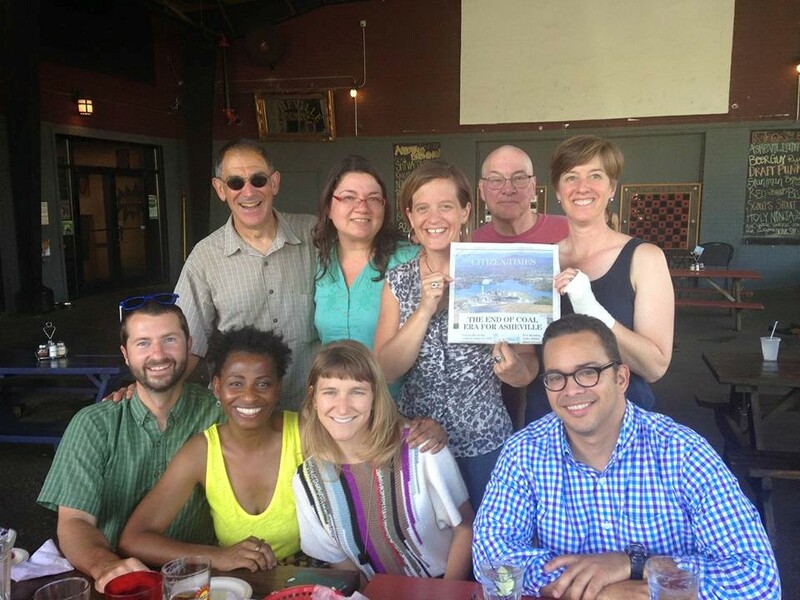 MountainTrue is the primary local partner in the Sierra Club’s Asheville Beyond Coal campaign. 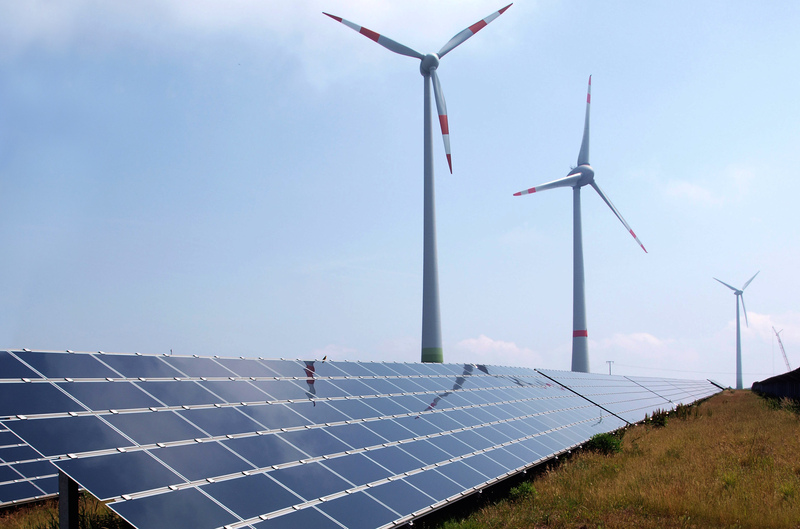 We were joined by North Carolina Interfaith Power and Light, Southwings and Waterkeeper Alliance to transition WNC from fossil fuels to clean, safe and renewable energy sources. Through these efforts we were able to secure the closure of the Asheville Plant! Check out the coalition webpage or Facebook for more information on its work.